We have lots of lovely things going on in school. Classes have each chosen an Oliver Jeffers book to look at and base activities and work around. to listen to story time. After story time why not visit our half price book fair where you'll find some fantastic books for your children at bargain prices! 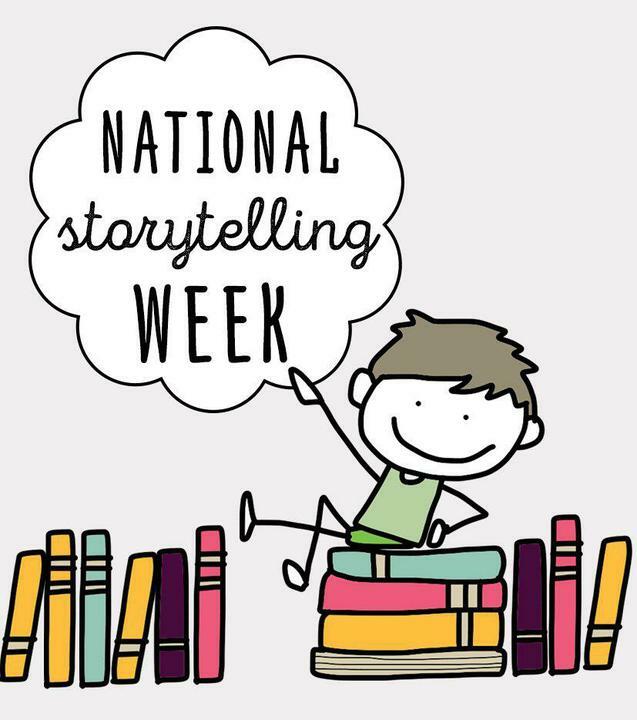 Why not have your own storytelling week at home? Choose a book to read together. Why not ask your children to show you how to do our 'Talk for writing' actions?